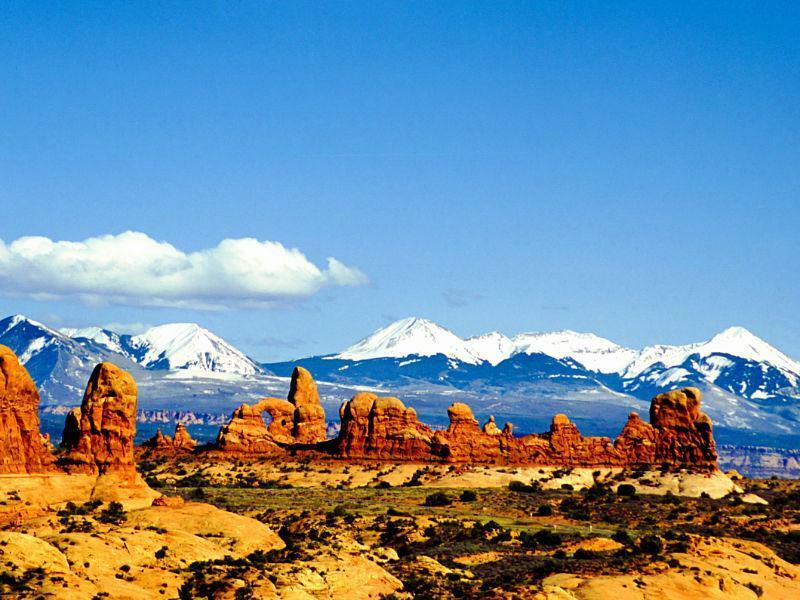 Over 2,000 natural arches curve up from the earth here, some seeming to defy gravity itself. 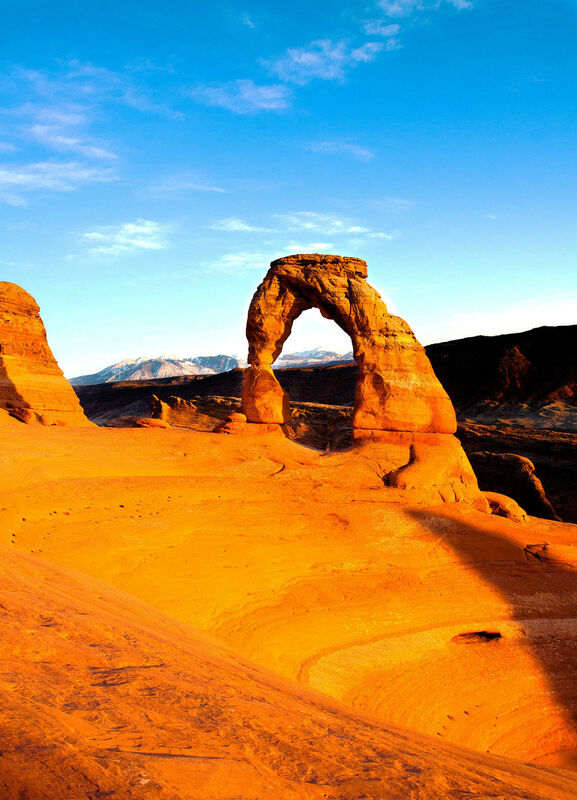 According to the Natural Arch and Bridge Society, the definition of a natural arch is “A rock exposure that has a hole completely through it formed by the natural, selective removal of rock, leaving a relatively intact frame.” In other words, an arch is created mostly through erosion. 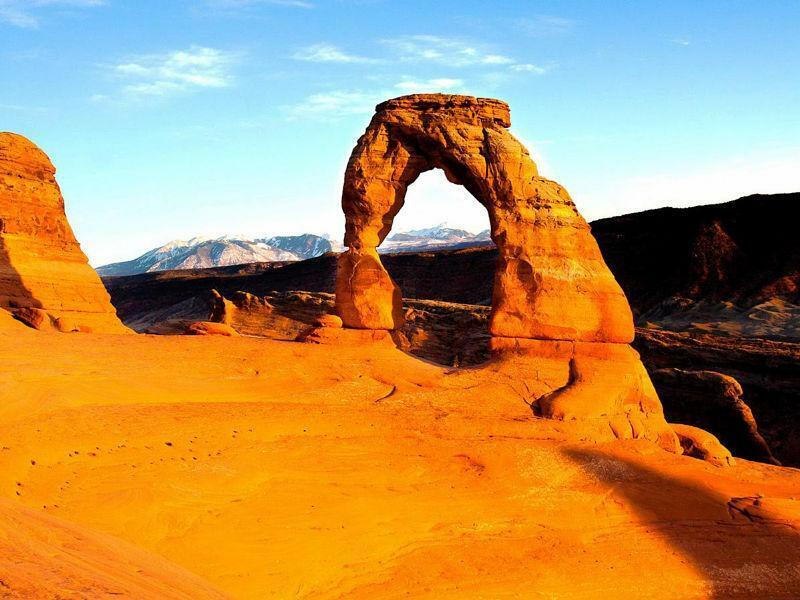 If water played a big part in the process, the feature is called a natural bridge. 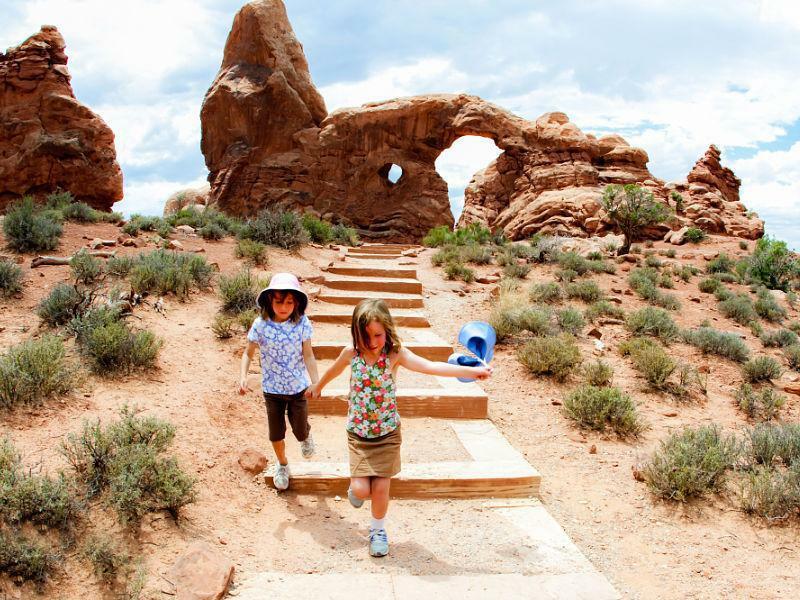 What does all that scientific definition mean to park visitors? 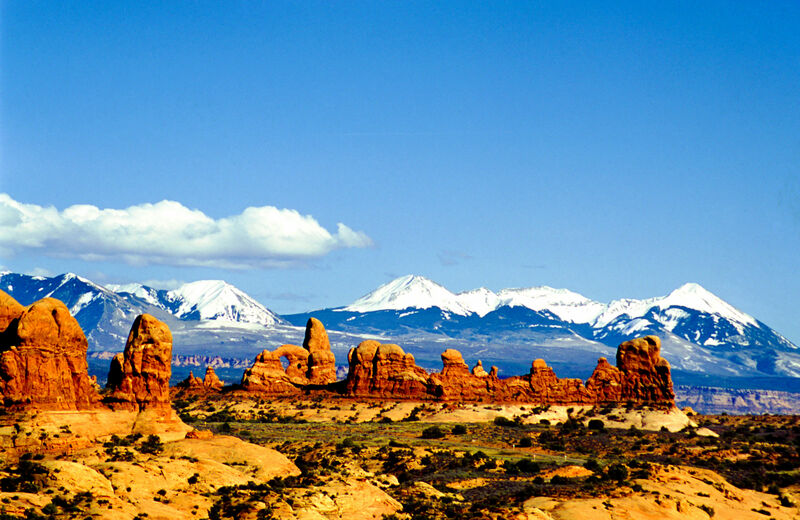 Splendid variations of arches, in all sizes and shapes. 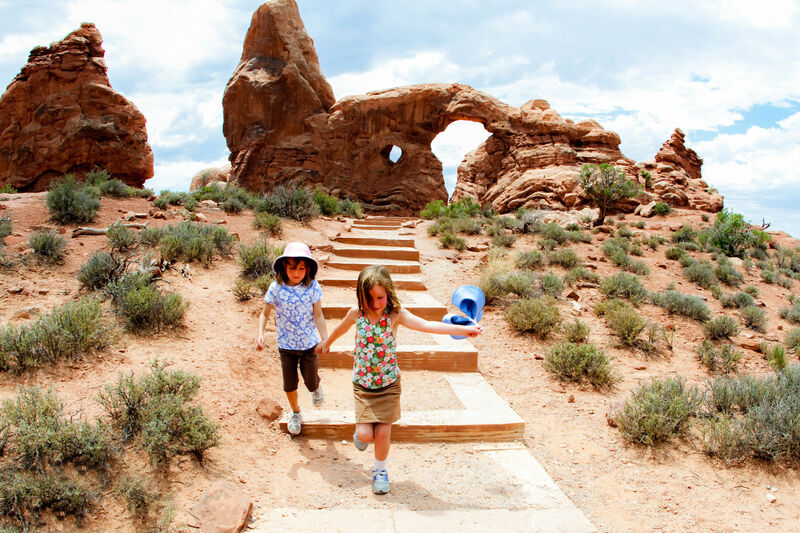 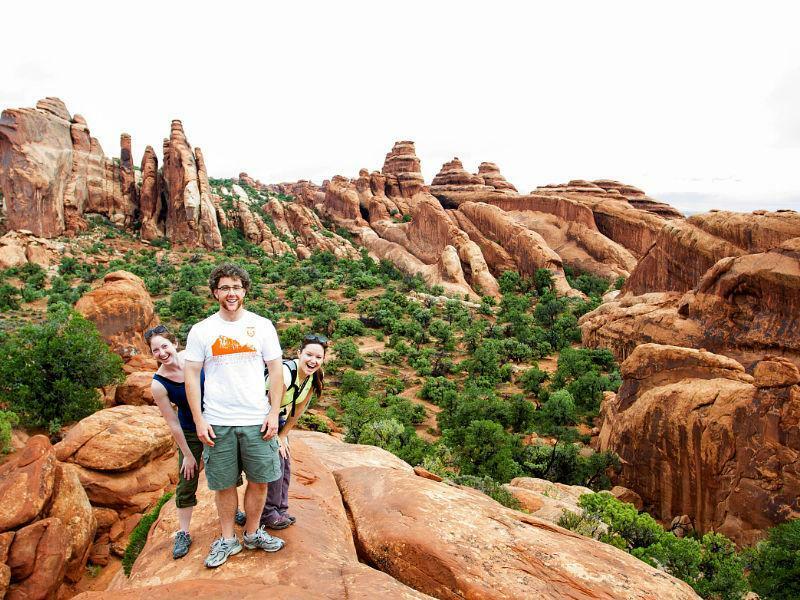 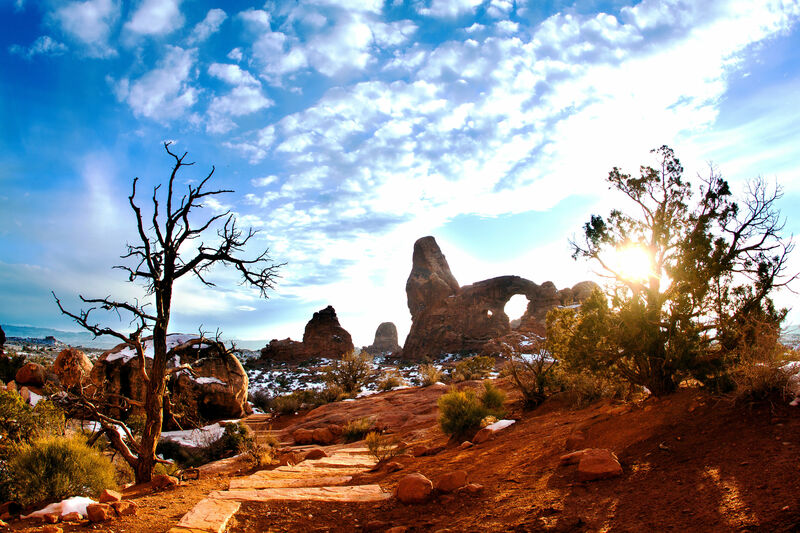 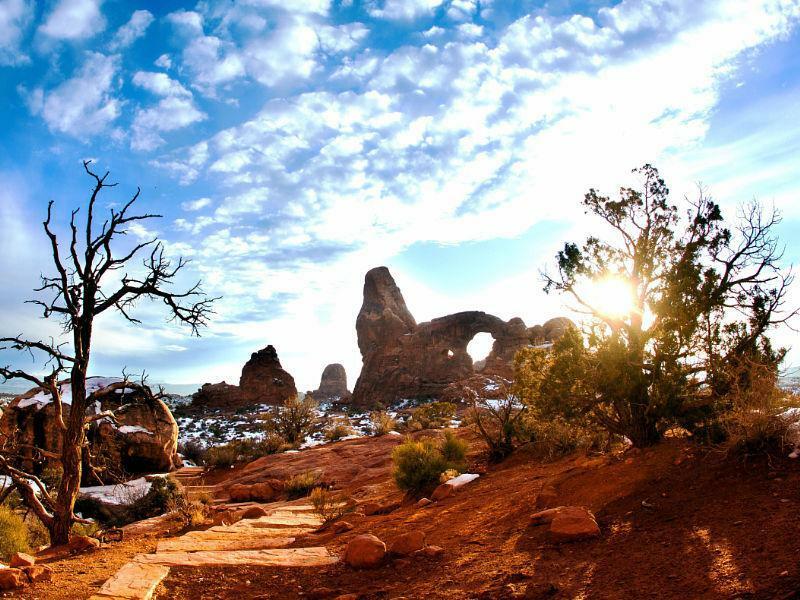 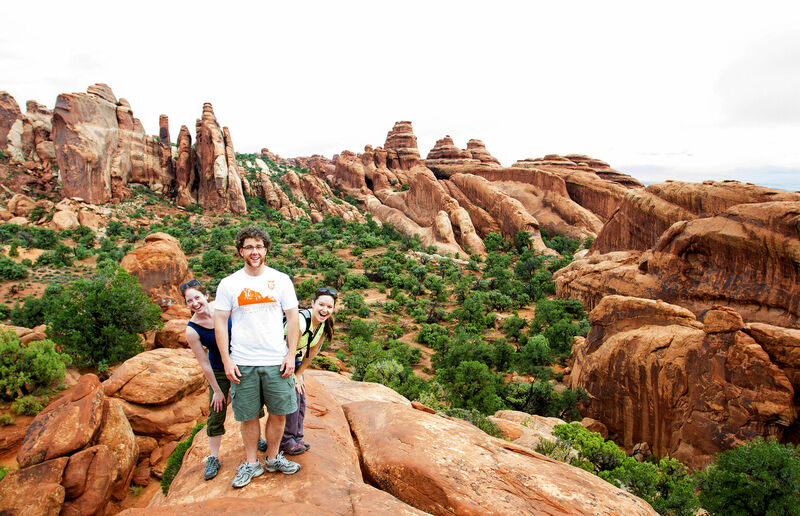 Legendary desert writer Edward Abbey, a seasonal ranger at Arches in the 1950s, tirelessly pushed for this area to be kept untrammeled by an overly loving public.